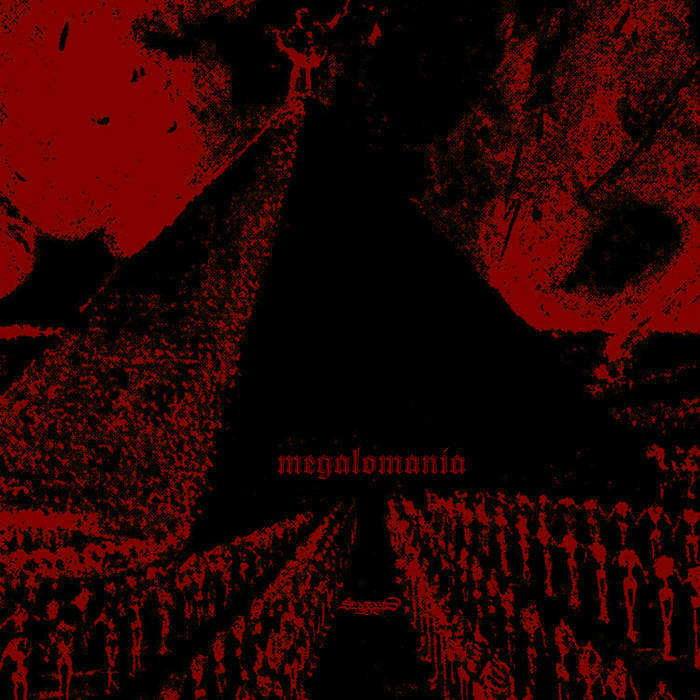 Swallowed Whole has thus far released one album, Megalomania, on which all the tracks are based around some of history's biggest egomaniacs. Most songs could be classified as some sort of blackened death metal with a bit of funeral doom elements thrown in. The last track, Jim Jones, however, is more along the lines of atmospheric/ambient black metal/DSBM.